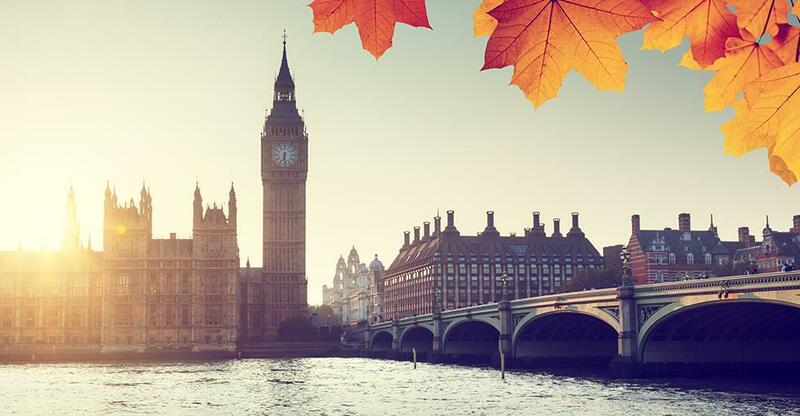 Chancellor Philip Hammond presented his first Autumn Statement to the House of Commons today, outlining the Conservative government’s plans for spending, borrowing and taxes as the UK prepares for an exit from the EU. Further stating that ‘through the hard work of the British people [the economy] has bounced back from the depths of recession’ and has shown resilience since the EU referendum vote 5 months ago. Affirming that the Brexit decision has increased the urgency at which the government need to tackle the economy’s weaknesses, he resolved that the government will confront the challenges head on and work towards an “economy that works for everyone”. Stating that he knows how much the business world values certainty, so the government will stick to the business tax roadmap set out in the March budget. To get the budget in surplus in the next parliament and reduce borrowing to 2% by the end of this parliament. To get net debt by the end of this parliament. The pound dropped ahead of the Autumn Statement as the city awaited the new growth and deficit forecasts. The pound lost half a cent against the dollar to $1.237 (its lowest level this week) and dipped against the euro to €1.165. Hammond stated that employment is currently at a record high and unemployment is at an 11 year low. Hammond says growth is expected to be 2.4% lower than forecast after Brexit, due to lower investment and weaker demand caused by greater uncertainty and higher inflation. Hammond announced a new charter for budget responsibility alongside forecasts for borrowing. Stating that it will be £68.2bn this year and £59bn next year and that there will no longer be a surplus by the end of the decade. Hammond says that he will double UK Export’s financial capacity and will take the “first step to tackle the longstanding problem of our fastest growing technology firms being snapped up by bigger companies rather than growing to scale”. Stating that he will inject an additional £400m into venture capital funds, with a view to unlocking £1bn of new finance for growing firms. Hammond said that current figures show that the government is spending 0.8% on economic infrastructure and that they will commit to spending between 1% and 1.2% of GDP on economic infrastructure from 2020. Hammond said that he will prioritise high-value investment in infrastructure, stating that the government’s hard-won credibility on spending means that they can fund it from extra borrowing while funding everything else in the statement from taxation and spending cuts. “This means it takes a German worker four days to make what a British worker makes in five”, he says, explaining that it means longer hours and lower pay for British workers. Hammond says the government will create a new national productivity investment fund worth £23bn and that its main focus will be on innovation and infrastructure. Investment in Research and Development (R&D) will also rise by £2bn a year by 2020. Hammond stated that the UK needs a world-class digital infrastructure and that he wants the UK to be a world-leader in 5G. Due to this, more than £1bn will be invested in digital infrastructure and from April 2017 there will be 100% business rates relief on investment in new fibre. Hammond stated that the government is “committed to tackling tax evasion, avoidance and aggressive tax planning” and that as a result of this “the UK tax gap is now one of the lowest in the world”. They will shut down inappropriate use of the VAT flat rate scheme that was put in place to help out small businesses and introduce a new penalty for those who enable the use of a tax avoidance scheme. These measures are set to raise £2bn over the forecast period, says Hammond. From April 2017, the employee and employer NI thresholds will be aligned to £157 a week. Salary sacrifice schemes will be scaled back, with the exceptions of ultra-low emissions cars, pensions savings, childcare and the cycle to work scheme. Hammond stated that the government gave a pay rise to over a million low-paid workers through the “national living wage”. Announcing that the National Living Wage will increase from £7.20 per hour to £7.50 in April next year, equating to a “pay rise worth over £500 a year to a full-time worker”.